The winter gardening season – in Texas, at least – is coming to a close. Almost twenty-five years ago, I planted my first winter garden in Texas. Having grown up in Chicago, I was unaccustomed to winter gardening. 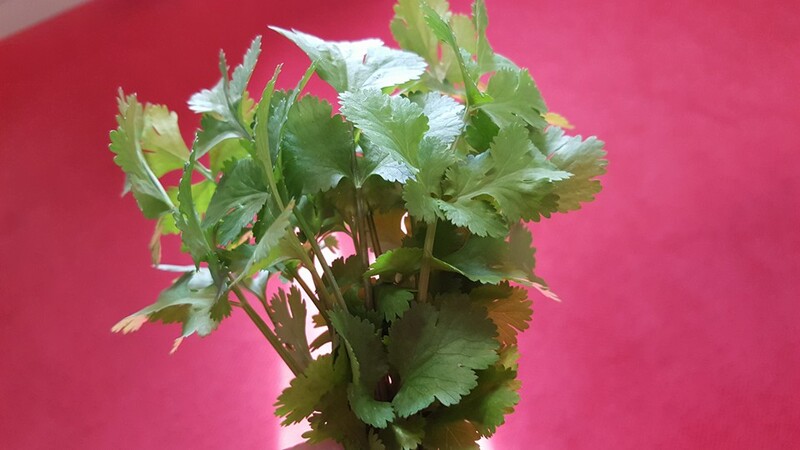 That first year in Houston, I planted some cilantro seeds (coriander), as instructed on the package for Zone 9, the middle of October. As the temps subsequently cooled off into November, the tender green shoots emerged. Wow – plant growth in the winter made me feel like I was somehow cheating. The shoots soon turned into baby cilantro plants, their little leaves exhibiting the defining crags and jags of the mature version. One post-Christmas December morning, however, I woke to see my beautiful garden covered in frost. My baby cilantro plants were drooped over, weighted down by ice crystals. My heart sank. All my work for naught – the future harvest ruined. So much for winter gardening. But then the sun came out, and the temp warmed. To my complete shock, my baby cilantro plants revived as they soaked in the winter sun. AWESOME! The coating of ice melted, my garden glistened once again. My confidence in Texas winter gardening restored, I anticipated plenty of fresh pico de gallo fortified with our homegrown cilantro for months to come. For two months, the harvest met those expectations. An unexpected thing happened in March, however, right in the middle of Lent. 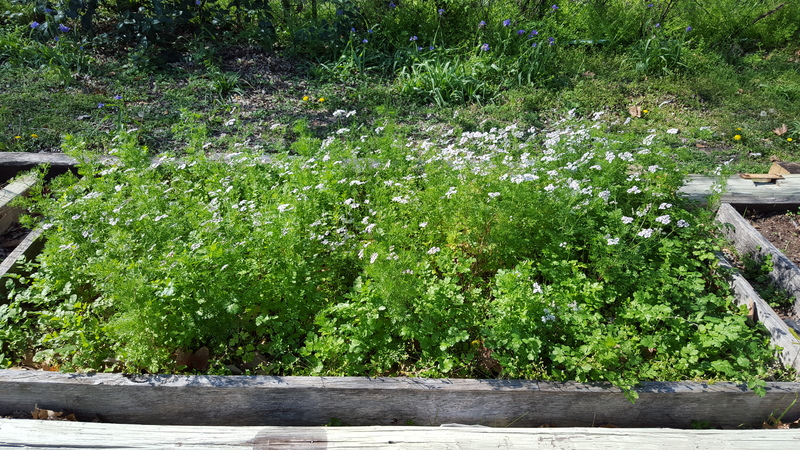 My cilantro plants put on white flowers, beginning the deathly process of seeding out. I had a plan, though. I’d simply cut off the flower shoots, thus extending the life of my plants. What a plan! To my further surprise, my plan to stave off the death of my plants only hastened their death. Where I had cut the shoots, new ones came up only faster. There was no other option – my plants wanted to die, and timed their demise to coincide with Holy Week. As a pastor, I realized my garden was reflecting the cycle I taught and preached about during Lent: unless a seed falls to the ground and dies . . . There are natural limits to the creation and how it works. Try and do all you can, but most of these limits are unassailable. Sometimes the spirit of “just a little bit more” needs to accommodate itself to the spirit of “enough is enough.” Creation, if we pay attention, teaches this invaluable lesson in many and various ways. My cilantro garden followed its given script. It thrived and produced during the cooler months of the year and then produced something else when spring warmth returned – hundreds upon hundreds of seeds. October would come again, and with it, the glorious cycle of rebirth. Since this first described excursion, I’ve been growing cilantro every winter in Texas. 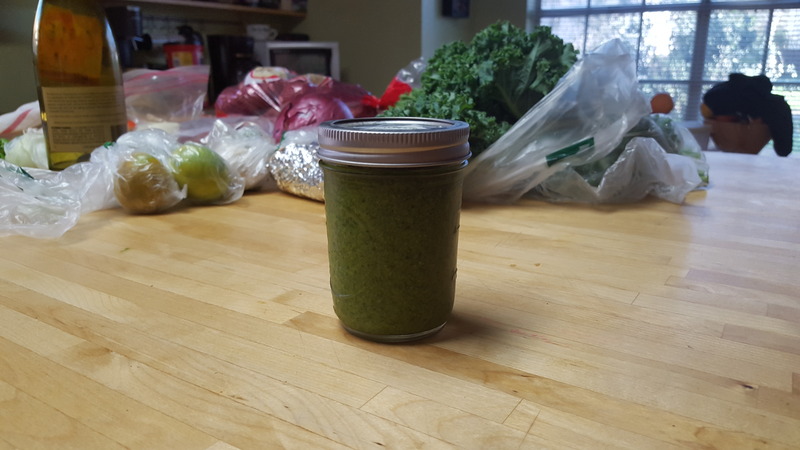 The last few years, I’ve discovered a more effective way than chopping the shoots to extend the harvest: cilantro pesto. I’ve been making basil pesto for years (from the summer garden), and use an adapted blender recipe: harvested cilantro leaves, walnuts (or pecans), extra virgin olive oil, a few slices of fresh sweet onion, and a touch of salt. It keeps in the freezer for as long as needed and goes really well with grilled fish and Viognier. Provecho. Oftentimes gazing upon my cilantro garden, I am reminded of the cycle of death and resurrection. Death, many times, is undesirable and cruel. Yet, my garden testifies: death is not the end. More is to come. This blog and website are representative of the views expressed in my book Just a Little Bit More: The Culture of Excess and the Fate of the Common Good. Distributed by ACTA Publications (Chicago), JaLBM is available on Amazon as a paperback and an ebook. It’s also available on Nook and iBooks/iTunes, and at the website of Blue Ocotillo Publishing. If you’re a member of a faith community – Christian, Jewish, Muslim, Buddhist, or other – consider a book study series of Just a Little Bit More. The full-length book (257 pgs.) 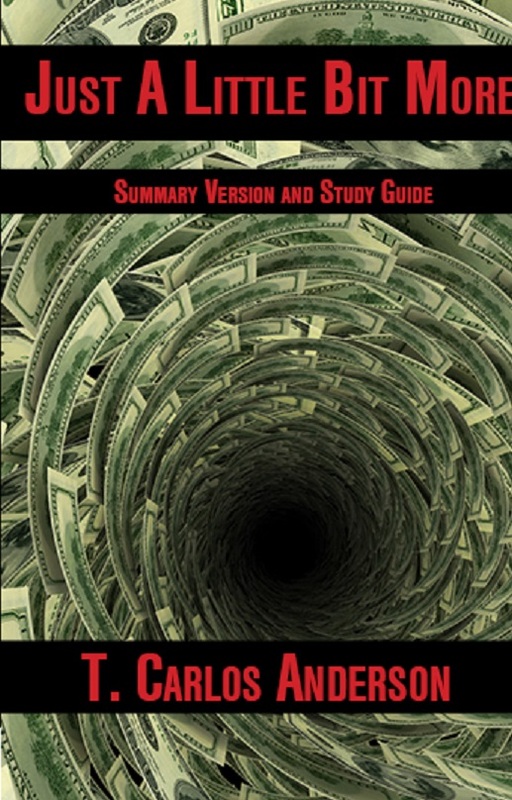 is intended for engaged readers, whereas the Summary Version and Study Guide (52 pgs.) is intended for readers desiring a quick overview of the work. It also contains discussion questions at the end of all eight chapter summaries. Readers of both books can join together for study, conversation, and subsequent action in support of the common good. The Spanish version of the Summary Version and Study Guide became available in September 2016. ¡Que Bueno! ¡El librito de JaLBM – llamado Solo un Poco Más – salió en Septiembre de 2016! Beautiful work Tim! Thank you. Thanks, Tim, nature teaches us so many things which I am sometimes reluctant to learn. Great Lenten reflection.